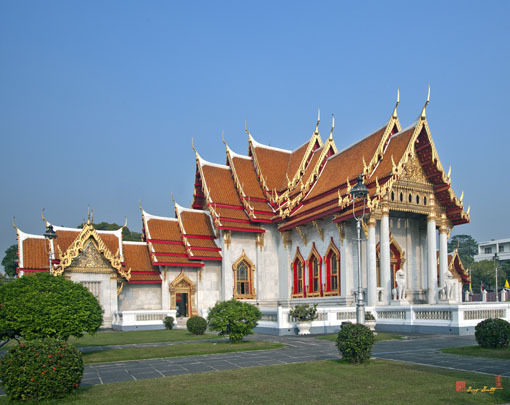 Wat Benchamabophit, วัดเบญจมบพิตร, or more completely, Wat Benchamabophit Dusitwanaram Ratchaworawihan, วัดเบญจมบพิตรดุสิตวนารามราชวรวิหาน, is known as the Marble Temple. 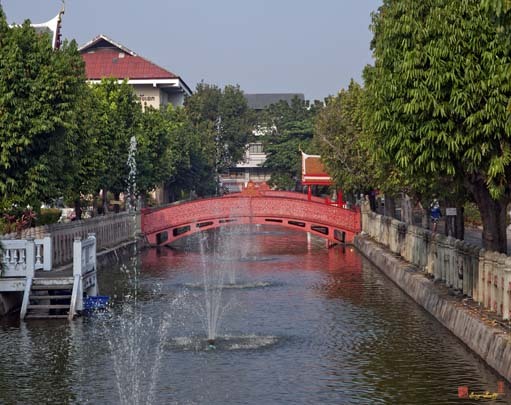 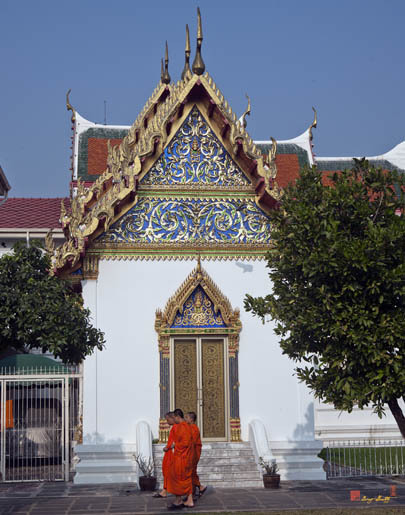 The temple dates from the Ayutthaya era and has been known in the past as Wat Laem and Wat Saithong. 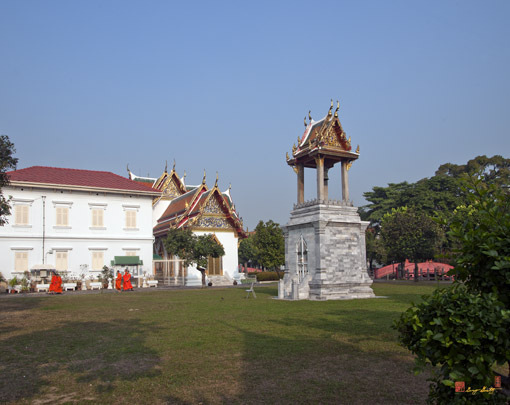 In 1827 King Rama II's son, Prince Phiphit Phokha Phuben, stationed his troops here to defend against Laotian soldiers under Prince Anuwong. 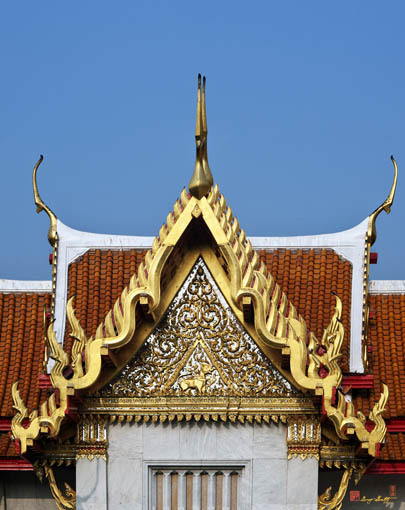 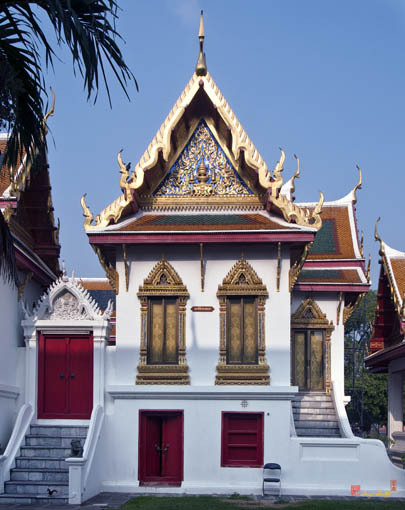 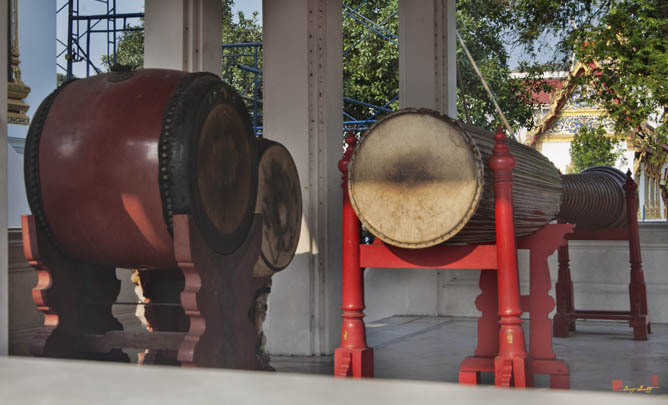 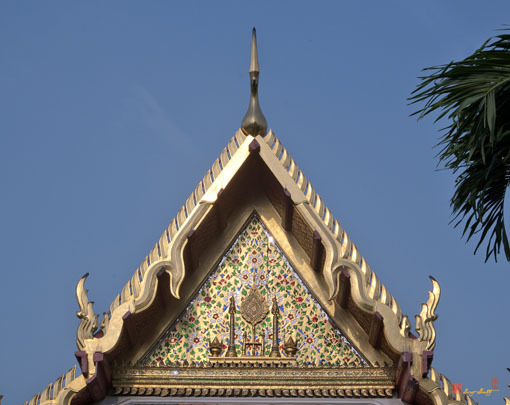 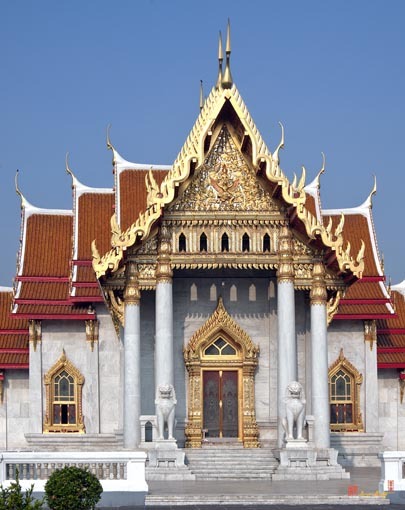 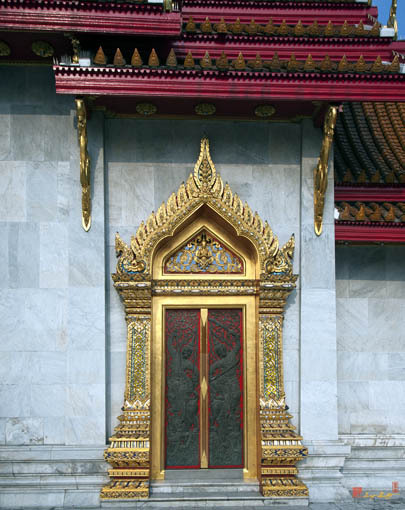 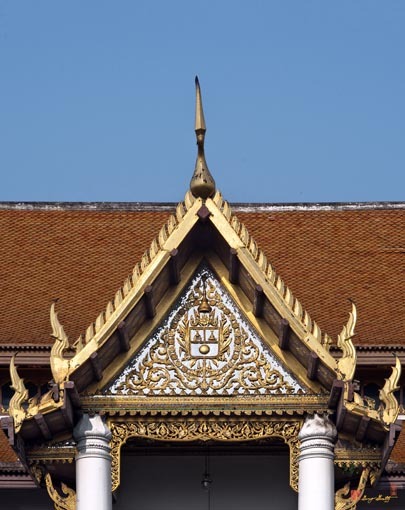 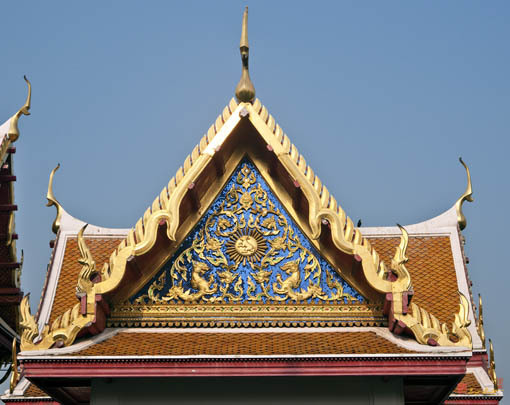 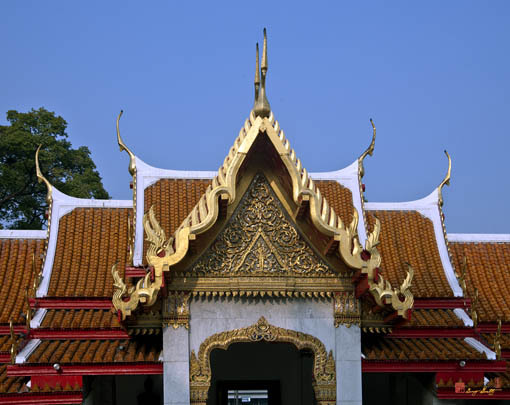 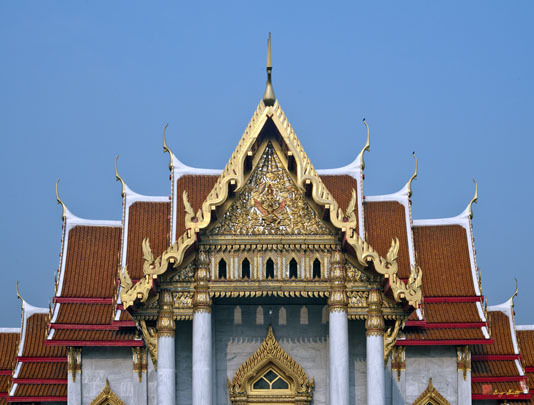 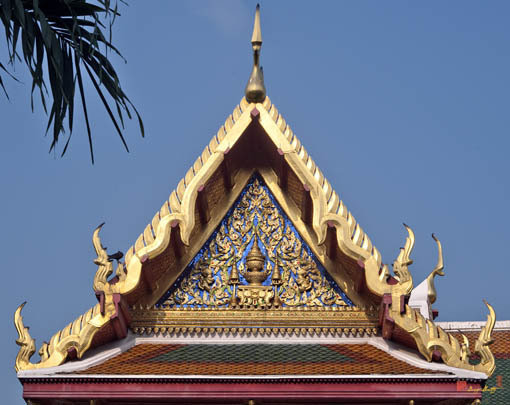 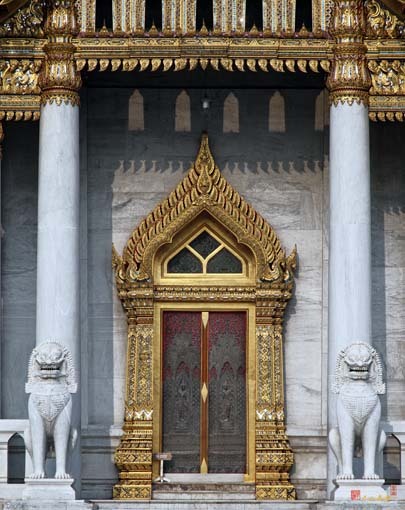 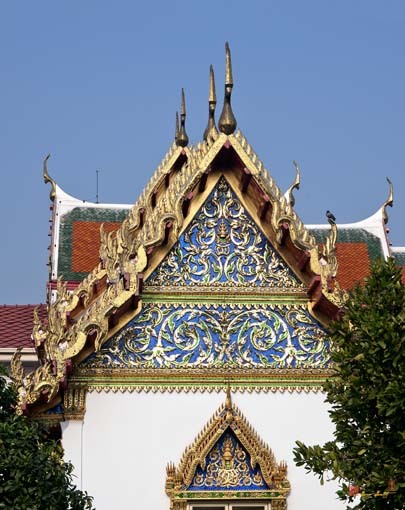 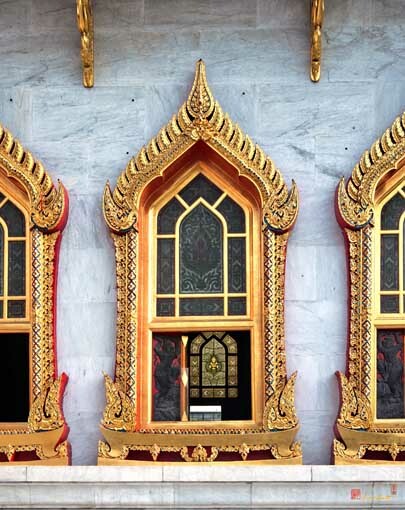 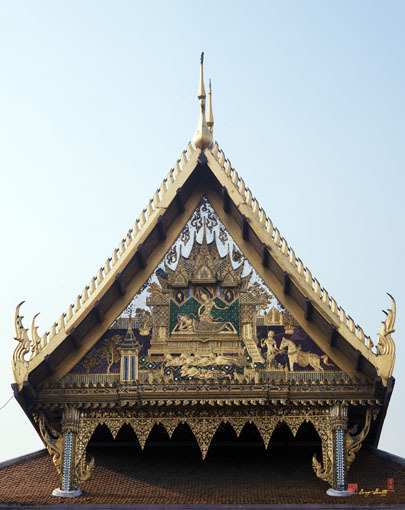 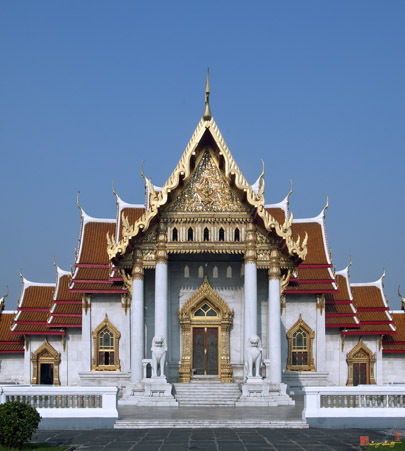 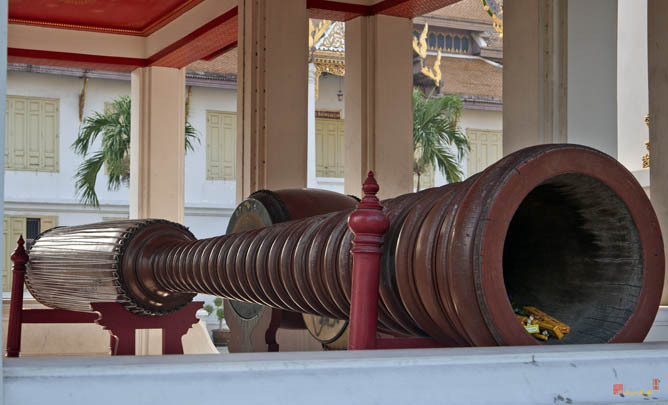 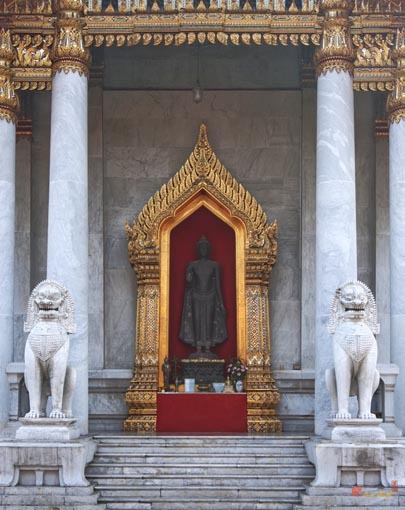 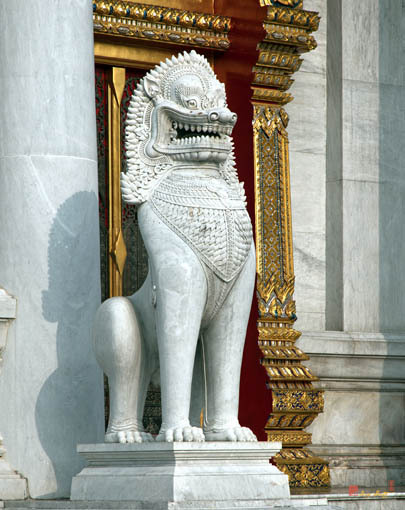 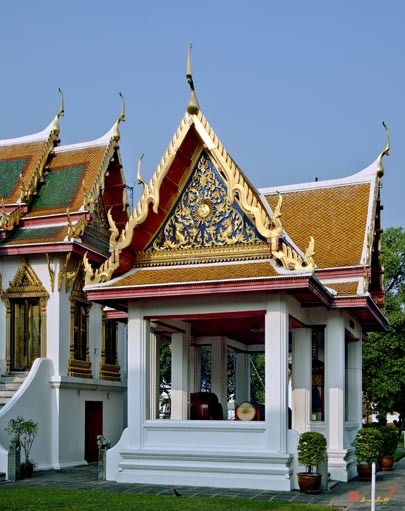 After the war, Prince Phiphit restored the temple and built five chedis in front of the temple in King Rama IV's reign. 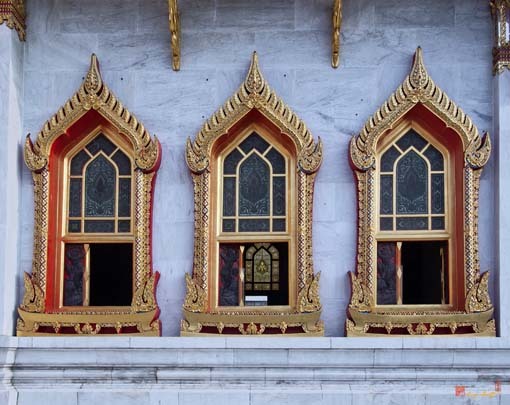 The name was changed to Benchamabophit or the Temple of the Five Princes. 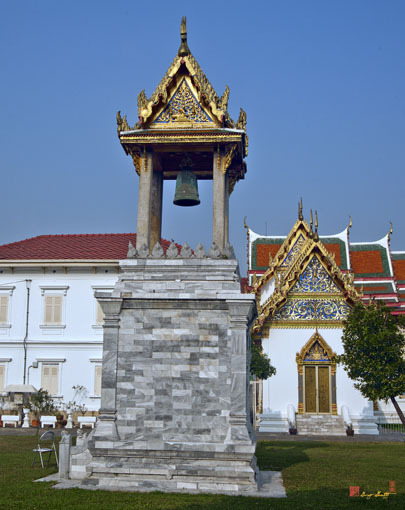 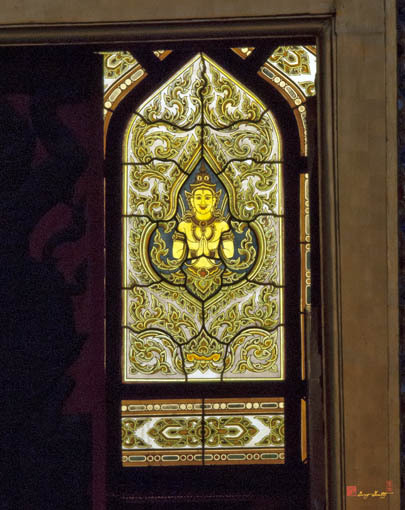 In 1889 King Rama V built Dusit Palace next to the temple compound. 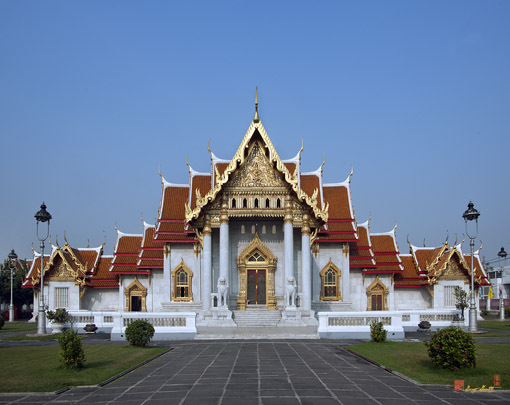 The King rebuilt the temple and renamed it Benchambo Phit Dusit Wanaram, or "Temple of the Fifth King Located Near Dusit Palace". 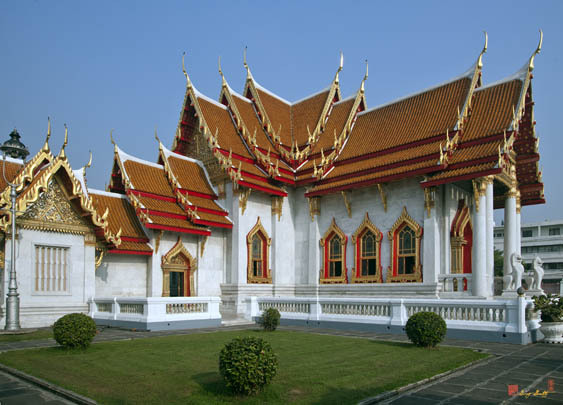 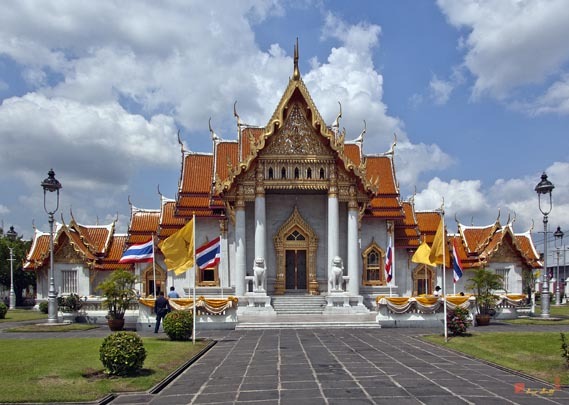 The Temple Ubosot is built of Italian marble and houses a Buddha image modeled after Phra Phutthachinarat in Phitsanulok Province.